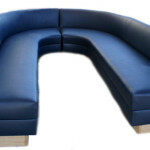 Are you searching for restaurant booths upholstery? Yea, you are in the right place local upholstery shop for restaurants. 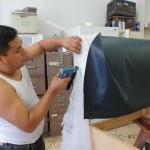 We are a local upholstery shop serving restaurant upholstery services. We care booths and chairs for restaurant that need to be re-upholstered. 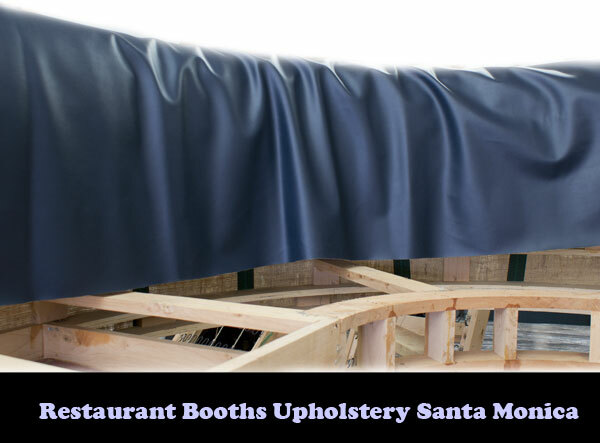 In the upholstery market, durability and quality top is required to manufacture any restaurant booth. Solid wood from virgin resources is require to make booths master pieces to guarantee durability and heavy use. We carry restaurant vinyls with top level quality, beautiful colors and styles. 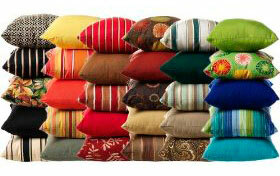 We match any color with your wall color, windows, floor, curtains, or any detail you may want to use. 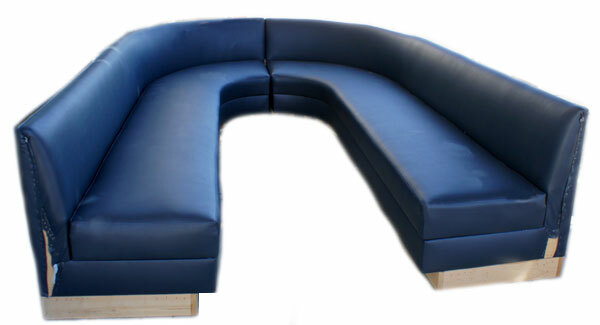 As a restaurant booth designers we can provide you new ideas how to improve the look of your booths. 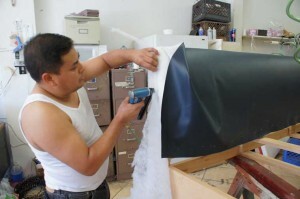 Restaurant booth upholstery services for commercial restaurant business. 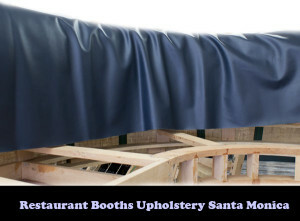 Restaurant Booths Upholstery Services in California By ML Upholstery.